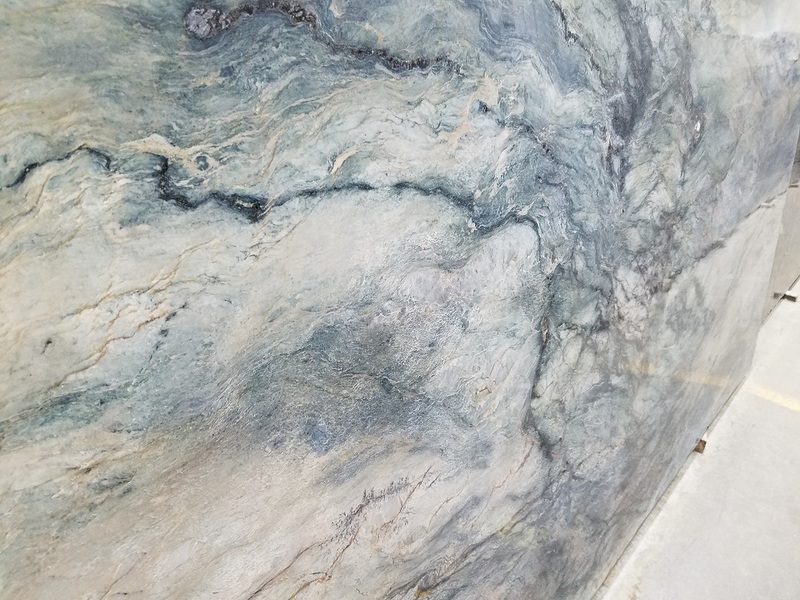 Blue Fusion Quartzite is a part of the fusion family of stones. 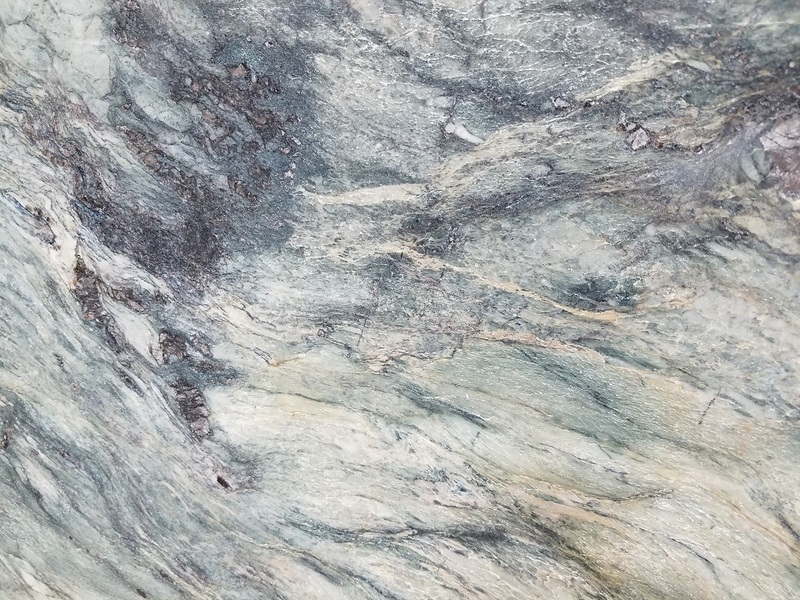 Fusion Quartzite comes in many colors and it’s known for vibrant waves of intense colors. 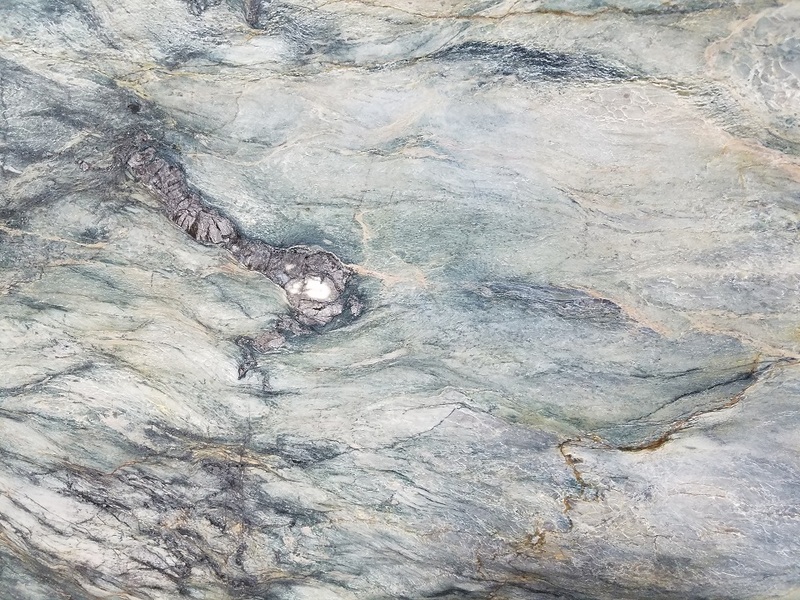 Blue fusion offers waves of deep steel blue that move to ocean green and veins of grey and brown with highlights of tan. 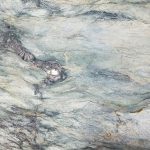 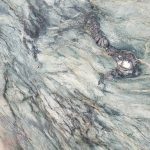 A bold stone that can be leathered, honed or polished. 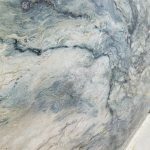 Spectacular for a kitchen countertop or bathroom vanity or fireplace surround. 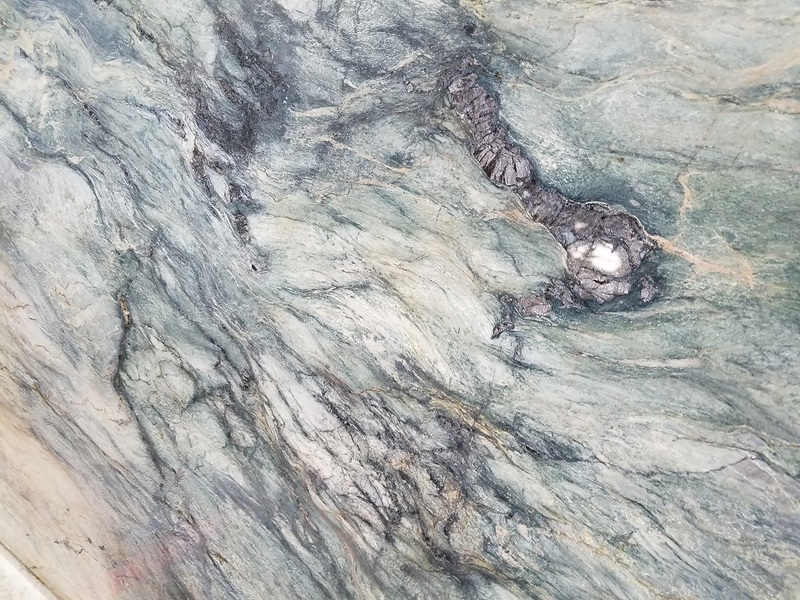 A special stone for a special room.